An ethics investigation has been started by EU chief executive Jean-Claude Juncker into his predecessor, Jose Manuel Barroso, on whether he broke the rules by taking a job at Goldman Sachs. The probe follows calls by the European Ombudsman for Juncker to inquire into how Barroso plans to help the Wall Street bank deal with Brexit. 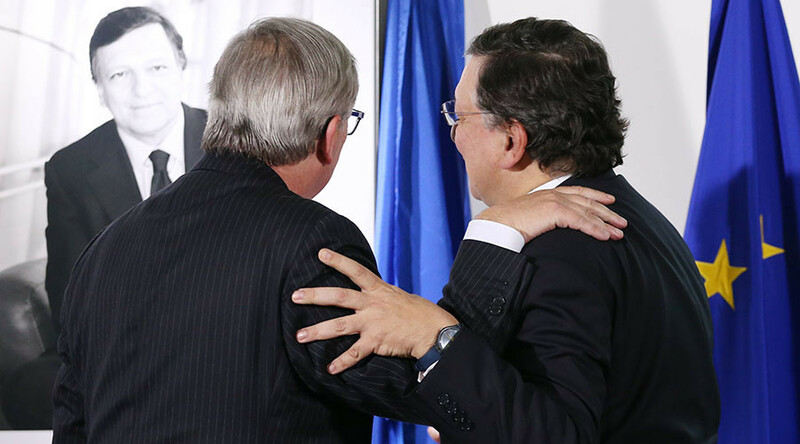 Juncker said he is formally asking Barroso to “clarify” his role at Goldman. 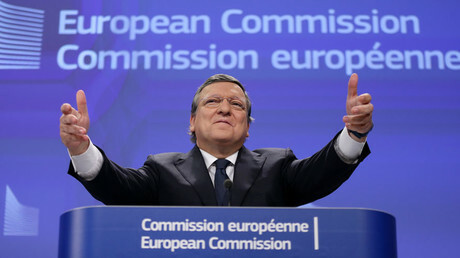 An EU Commission spokeswoman said a request has been sent to Barroso but there has not been any reply. The case will be reviewed by an independent panel of senior former EU figures, including a judge and a member of parliament. More than 130,000 people have signed an EU staff petition against former European Commission chief, calling for "exemplary measures" after he took up the position of chairman and senior adviser to the international arm of Goldman Sachs in July. The petition came as criticism grew over the ethics of the move. Goldman Sachs, which helped spark the 2008 financial crisis, is also blamed for assisting Greece in hiding its financial situation to enter the eurozone in 2000. In July, the French government called on Barroso not to take a job with Goldman. Some EU politicians demand he be sanctioned for accepting the new position and his pension from the Commission should be cut when he reaches the age of 65. Barroso was Portugal’s prime minister from 2002 to 2004, and later served as President of the European Commission from 2004 to 2014.